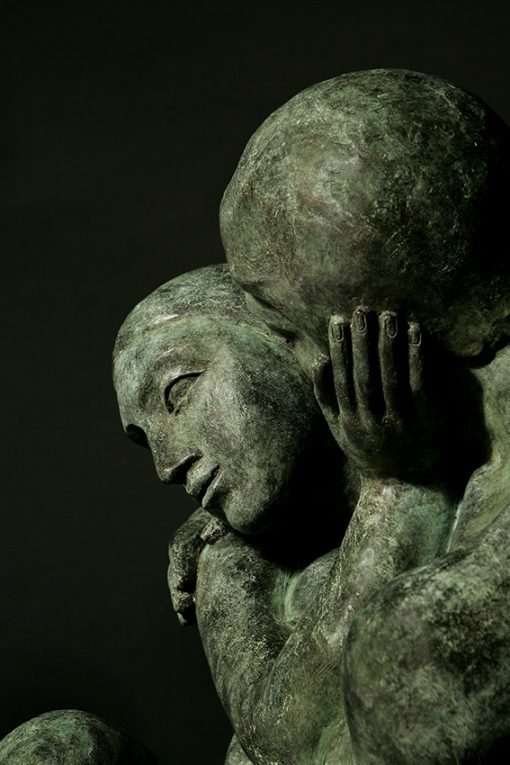 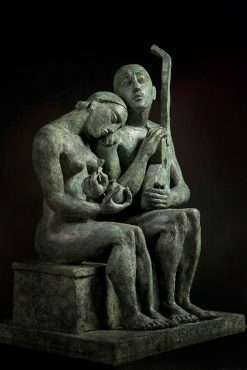 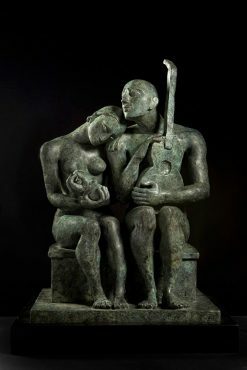 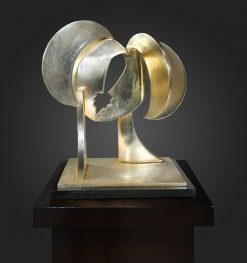 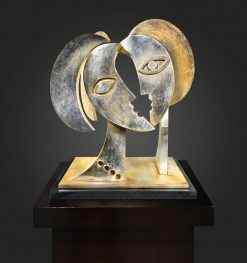 The Whisper—cast bronze sculpture by Yuroz. 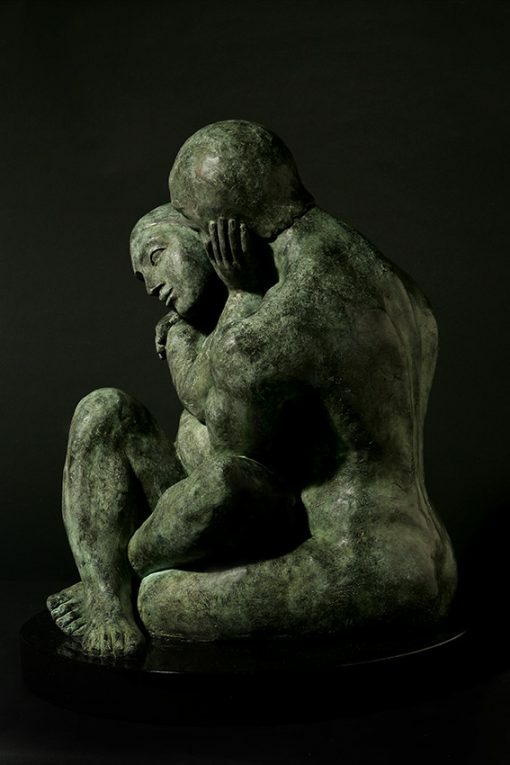 Edition of 49. 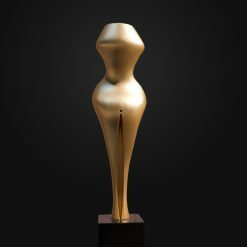 24 inches tall (61 cm). 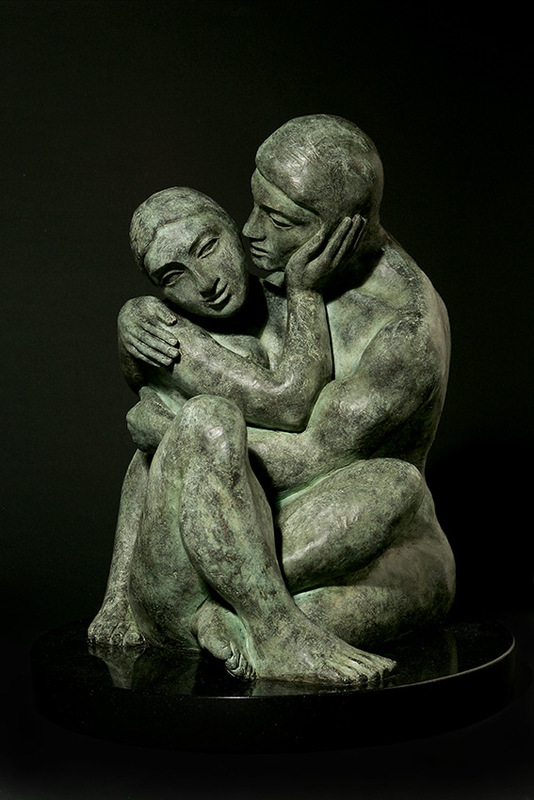 The Whisper cast bronze sculpture with by Yuroz. 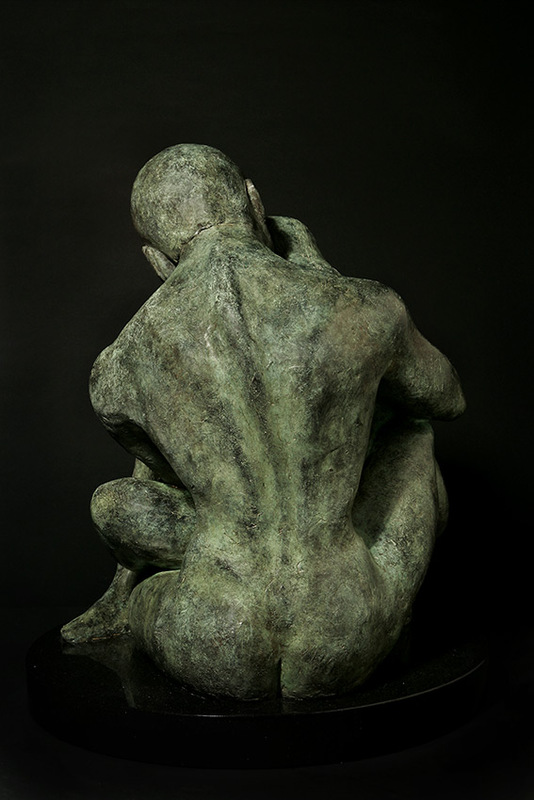 Edition of 49. 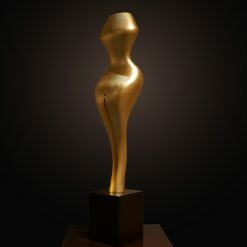 24″ tall (61 cm).